If Face ID has been disabled on your device, this article is for you. It talks about the gravity of the problem and recommends viable fixes. Tech users and experts did expect a few glitches in this technology since it was first introduced on iPhone X. But when facial recognition stops working on an iPhone, it poses a serious issue. Additionally, Apple itself displays this message on the screen – A problem has been detected with Face ID. Go to Settings for more information. So what’s the resolution? 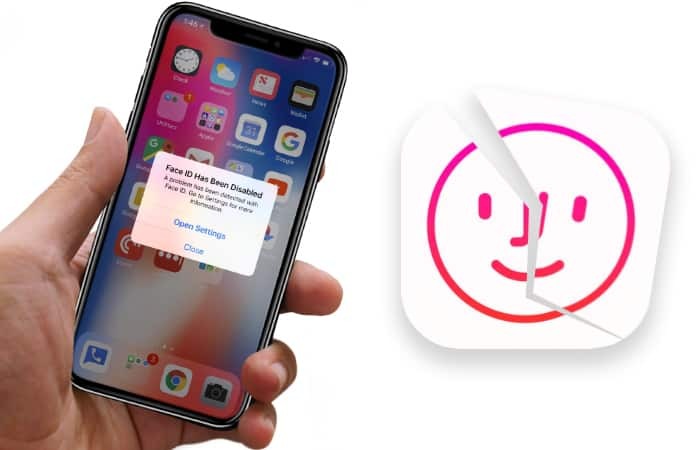 How to Fix the Face ID Has Been Disabled Error on iPhone X/XS/XS MAX/XR? UnlockBoot has already listed some workarounds for Face ID not working on iPhone X. But this issue is a bit different as the message of Face ID being disabled is flashed by the iPhone X itself. The issue was first highlighted by a Reddit user named ‘sososodeaf‘. What’s interesting is that the problem is associated with the device’s TrueDepth camera, though Apple Store says that it is the problem with the tele and Rear wide lenses, not the front camera. 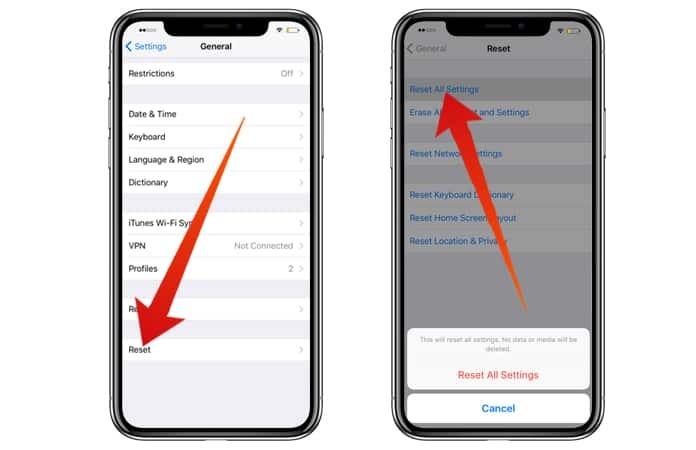 You can try the steps below to resolve the Face ID issues on your iPhone before visiting an official Apple repair center. A soft restart or reboot of the device solves many issues. Though the hardware failure of Face ID is no small thing, you should definitely try a reboot to see if it fixes the issue. 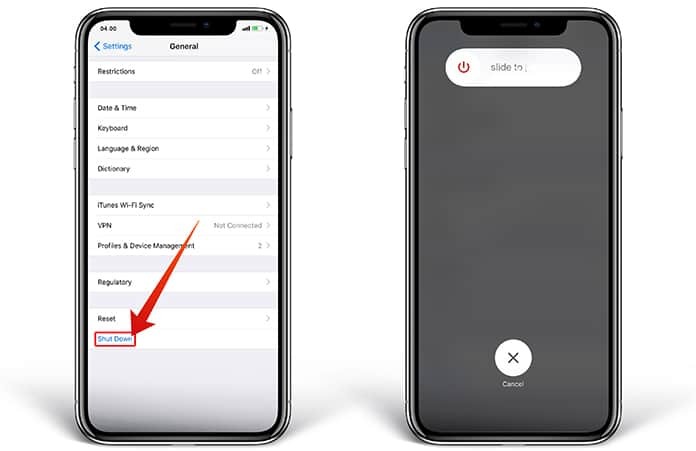 Do a hard reset of your iPhone X by following the steps outlined in this link. If you’re lucky, this may fix your problem. 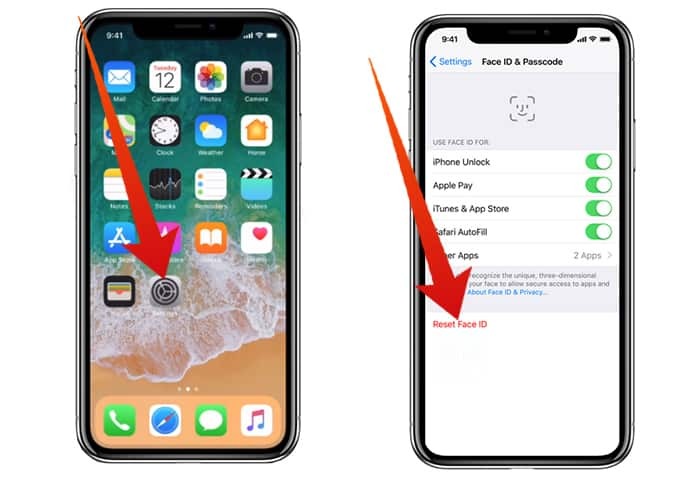 Face ID utilizes the ‘TrueDepth’ camera and if it’s the problem associated with the camera, you should not be removing the Face ID. But you can remove it as an experiment to fix the issue. Go to Settings > Face ID & Passcode > Reset Face ID. Once it resets, you can set it up again. If the issue has not resolved yet, try to “Reset All Settings” on your gadget. Go to Settings > Scroll down, tap “General”, and tap “Reset” and then “Reset All Settings’. However, if the iPhone X is facing a hardware issue, you’ll have to visit an Apple Store to enable Face ID again. Take the above steps, and hopefully you’ll be able to get the Face ID facial recognition working on your device again.